A city where we are free to move independently and safely. An environment we can enjoy and admire. A good health we can appreciate. Get a bike and you’re on the right path. Responsible for most of the content found on our blog and social media, writing about things important to us and you, fellow cargo bike users. She is also an amazing mum and in love with her Christiania, letting her kids see the world from a different perspective. Always on his toes running the shop floor day after day. Friendly, charming and never stops smiling, simply a pleasure to deal with. Has an extensive knowledge of our product range and is always keen to talk about bikes for as long as you like. Is the person that deals with LGC’s present, past and future. Building on the skills and passion of the team, believes in a social change driven by a small retail business like ours. Also has over 12 years of experience as bicycle mechanic and is behind most of our custom fabrications. Keeps the spirit high at all costs. 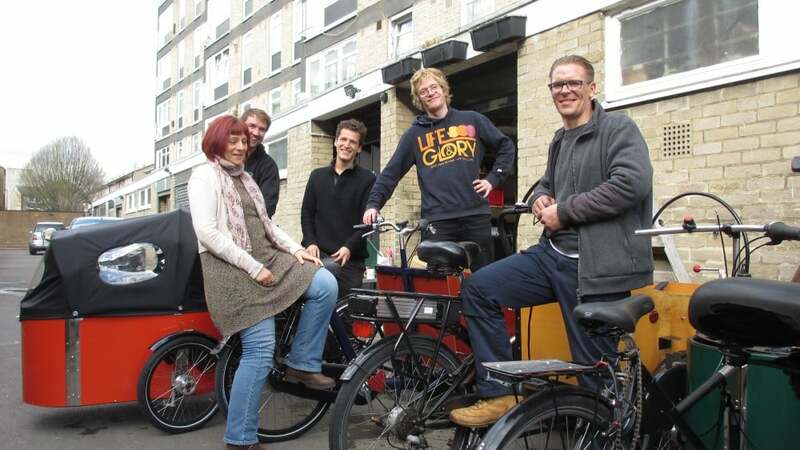 Has over 10 years experience in building and repairing cargo bikes and bikes of all kinds. Always eager to help, friendly and the most knowledgeable mechanic we’ve ever had. An experienced mechanic with skills ranging from bike mechanics, wood work to welding. Real hard worker, loves road racing and cross country but most of all he is a father of three lucky children. Hiring a cargo bike is a quick and easy process. Whether you are looking to try before you buy, move some cumbersome stuff or simply enjoy cycling with your friends and family. 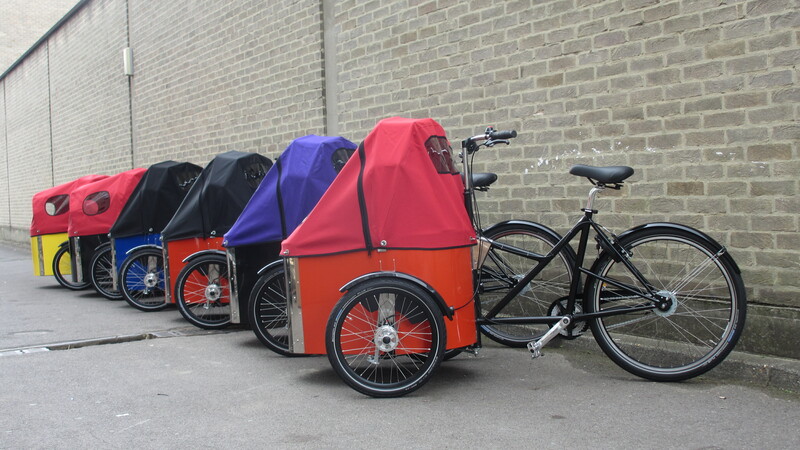 Cargobikes are great to keep your little ones protected from the rain and the cold. A useful and colourful addition to stylish designed cargo bikes.